Mass Effect 3 was both loved and hated at the same time by many players, but the fact remains that it had a fantastic multiplayer suite. Players logged for countless hours into it and it never seemed to subtract from the games massive single player narrative. It seems that the same will be true for the next Mass Effect, according to Chris Wynn, the Senior Development Director for the game. 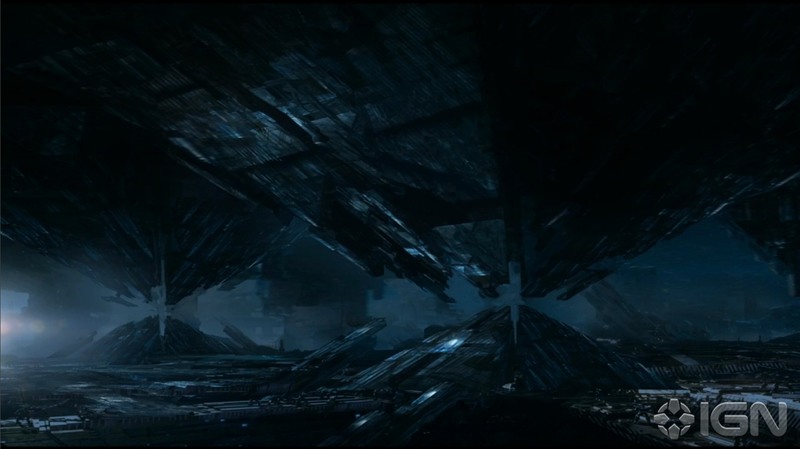 Jay Watamaniuk, a writer at Bioware recently Tweeted about a company meeting that featured lots of “#space stuff” and looking“remarkable” something that reassures us about the visual fidelity of the new Mass Effect. Of course this is to be expected since the team is working on the Frostbyte 3 engine. The general manager at Bioware, Aaryn Flynn recently explained that the next Mass Effect is going to be it’s own game and not rely on other titles like Dragon Age Inquisition to find success. He mentioned that the developing team of Dragon Age Inquisition is “very proud” of what they have accomplished with Dragon Age Inquisition, but its success does not “set a template for what every other game we make needs to be”. I am a huge fan of the series and I absolutely loved the original trilogy. It remains one of the greatest gaming experiences of my life and I am looking forward to any new information on the next installment. More importantly though I hope for some gameplay footage of the game. Hopefully we won’t have to wait too long for that, as E3 2015 is not too far off.